Adam's practice focuses on commercial litigation matters in state and federal courts as well as in arbitration forums. 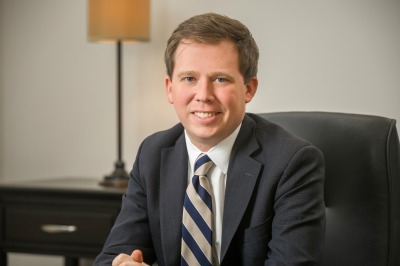 He represents clients involved in franchising and securities related matters as well as real and intellectual property disputes, including representation of both governmental entities and landowners in eminent domain proceedings. His practice has included significant experience advising clients on trade secret and non-competition matters.